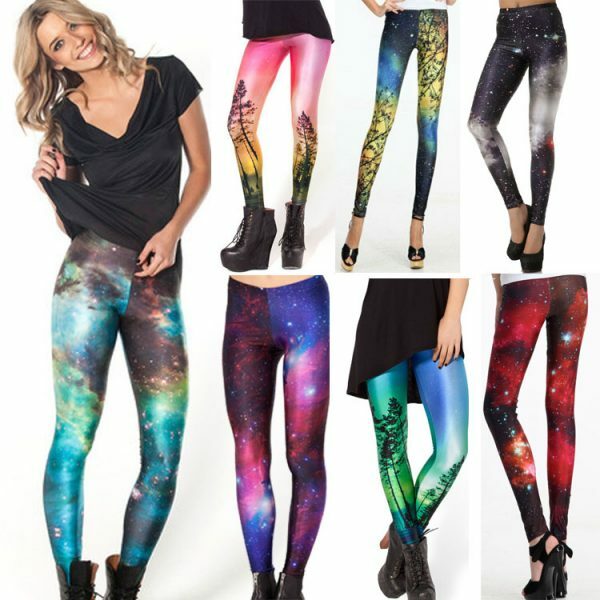 Do you need unique leggings for your outdoor activities? 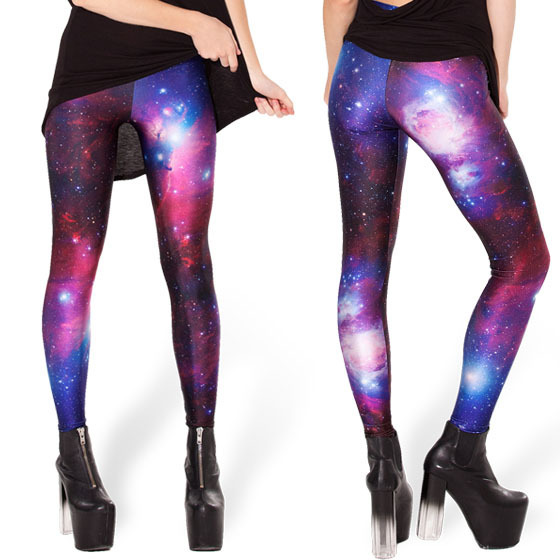 Get our Galaxy Print outdoor and yoga Leggings, perfect for yoga classes or any occasions as fashionable leggings. 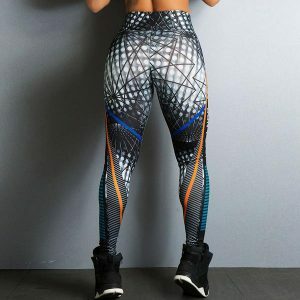 Made from non-restricting stretch material and very comfortable, these workout leggings will make you enjoy your exercises like pilates, dancing, and jogging. Say goodbye to boring leggings. Get your pair of these beautiful leggings NOW. We are offering FREE US SHIPPING for a limited time only. 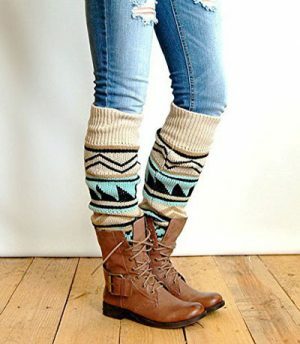 These are so comfy, stylish and getting a ton of complements. The color is beautiful and true to the photo as it appears on my monitor. 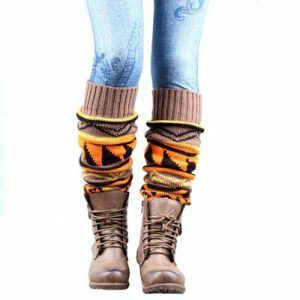 No loose fabric around the knees or rear and the leggings are long enough to wrinkle a little at the ankle area; which I like. The fabric is soft, comfortable and best of all, shiny. I’m very happy with this purchase.